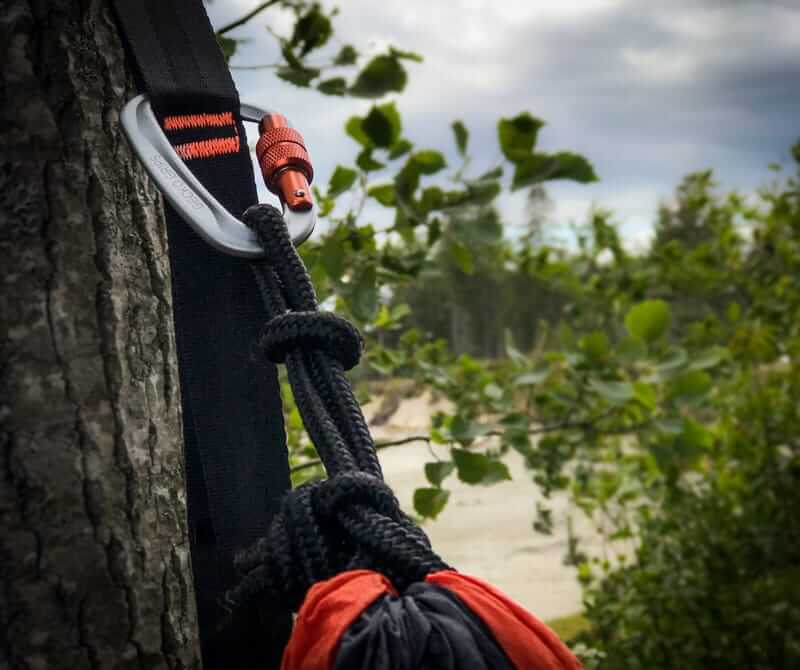 A set of 20ft TreeHuggers strap extensions. Don't worry, test out gear for 30 days. If you don't love it, just send it back! 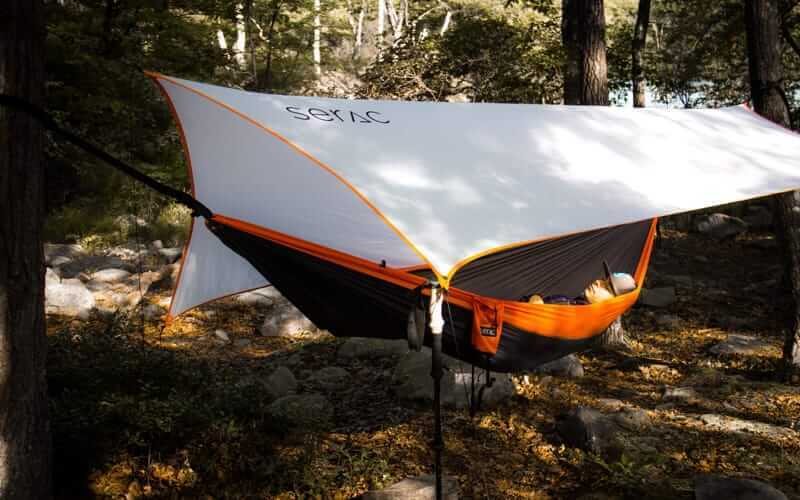 Gear up for any adventure with the Serac Hammock Camping Bundle. Wind, rain or shine, be ready to tackle anything mother nature throws at you from the comfort of your hammock. 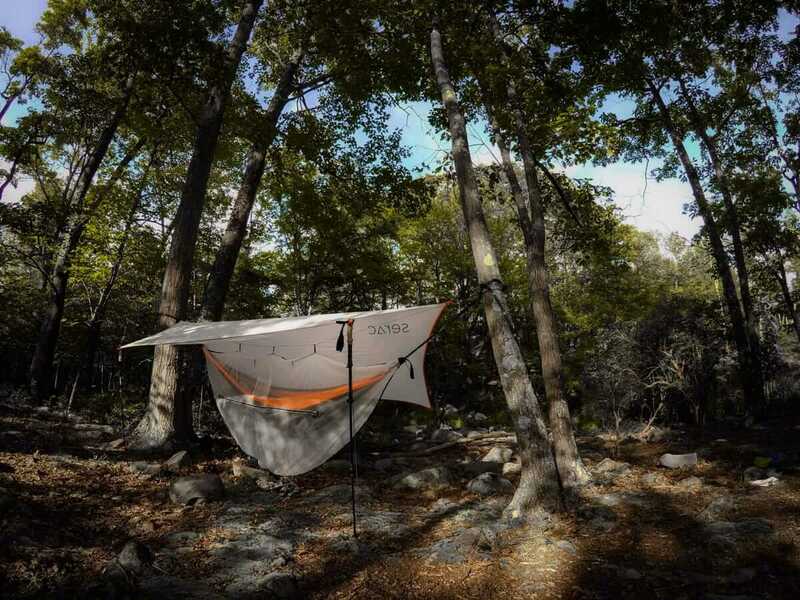 Designed to be set up quickly and easily, never worry about finding the right spot for your tent again. 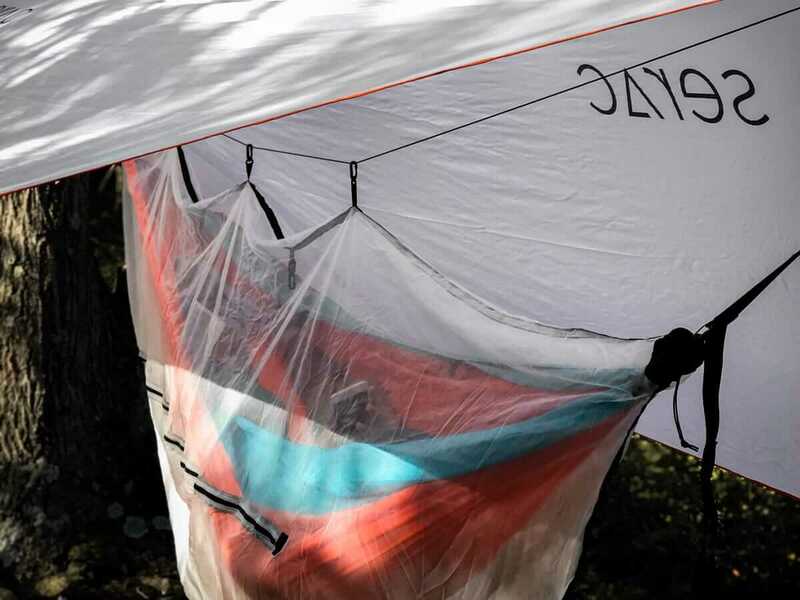 Start camping better with Serac. 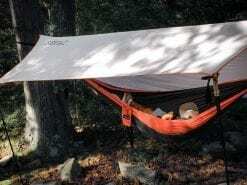 I did some sections of the AT with this hammok. I’m really glad I switched from tent camping. This is definitely way more comfortable. I’ll be bringing the along with me for more trips before the weather gets too snowy! Express yourself with colors that reflect your personality. Stand out among the forest greens or blend into the shadows. 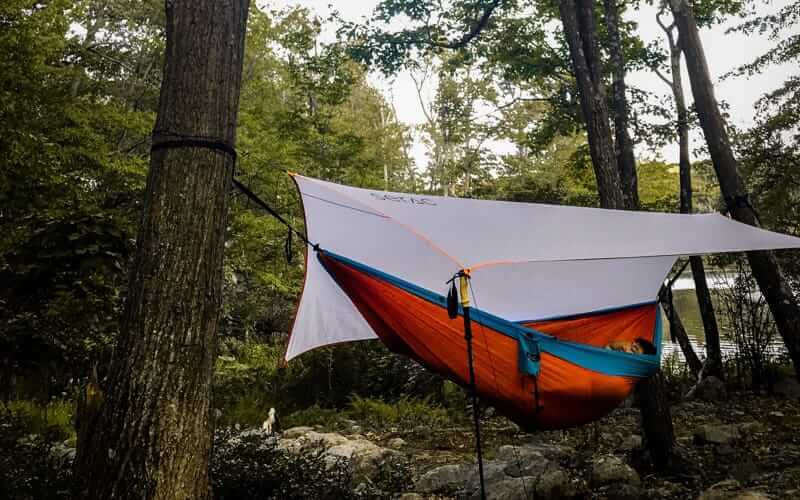 With so many options to choose from, you’ll find the right gear just for you. Everything you need to defy mother nature. 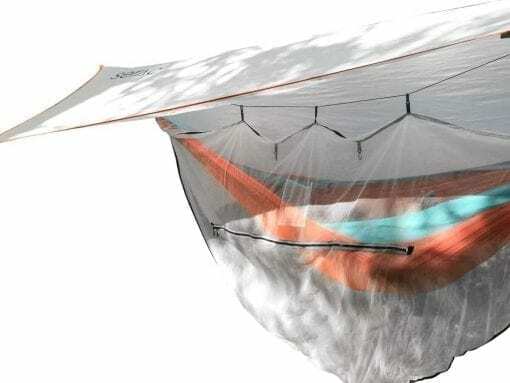 With a rain tarp, mosquito net and extra long straps, you’ll have everything you need to hammock no matter how bad the weather gets. Stay comfortable and cozy in rain, snow or locust swarms. When you're looking to chill out, the last thing you want to do is mess around with ropes and knots.